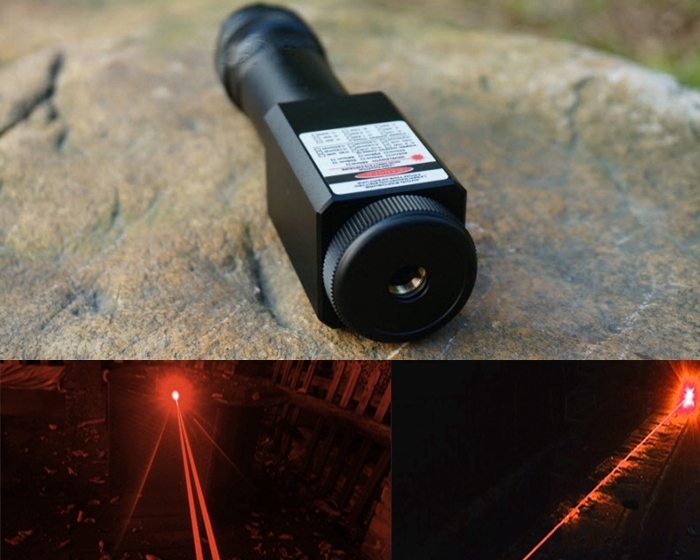 Red lasers are bright and beautiful. 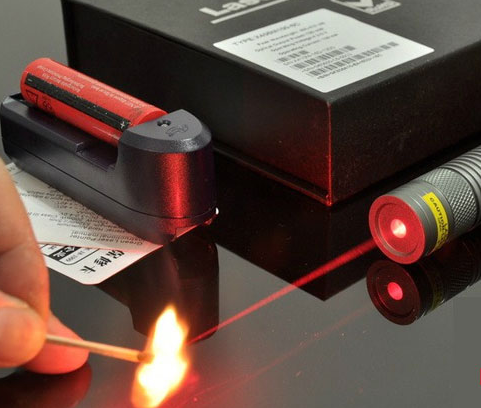 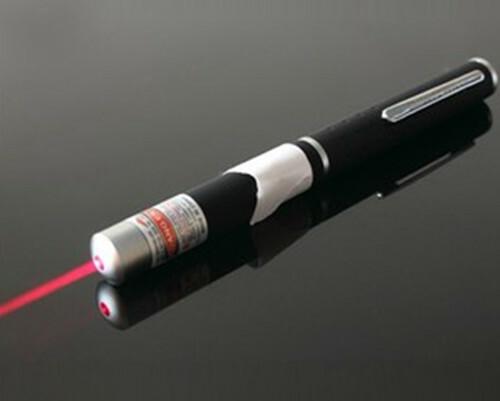 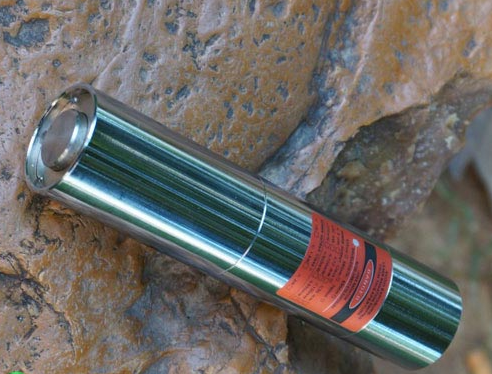 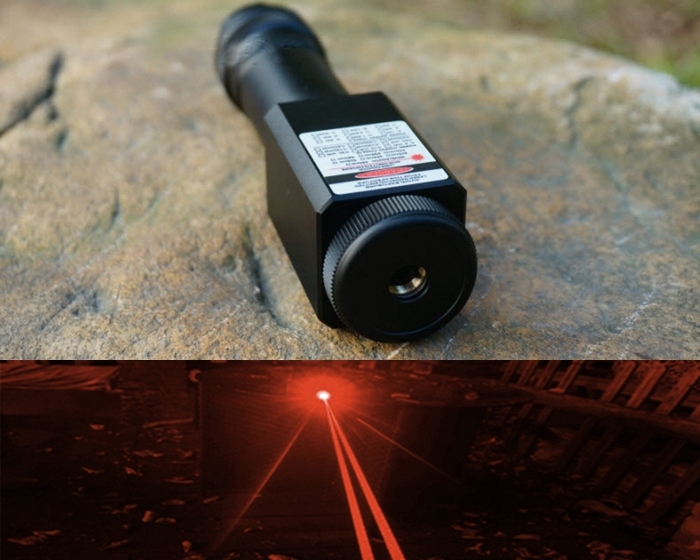 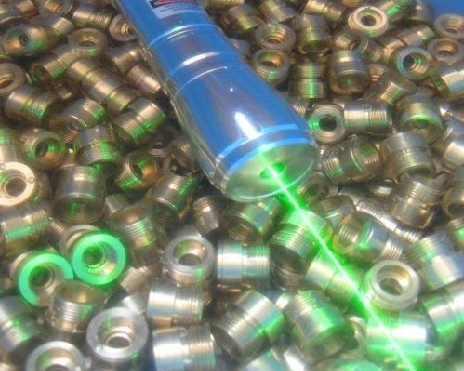 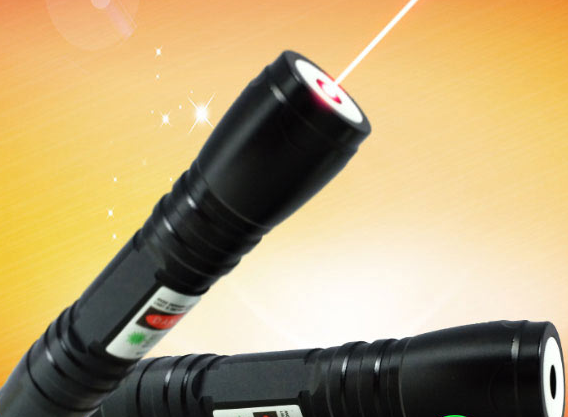 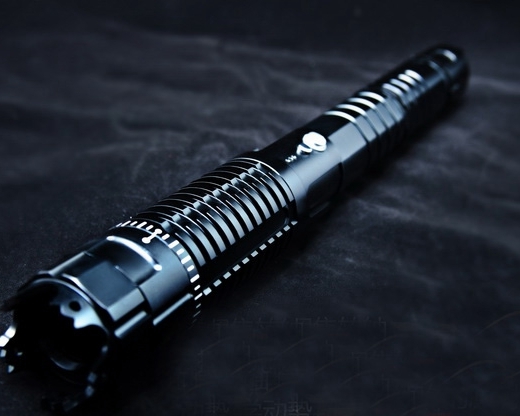 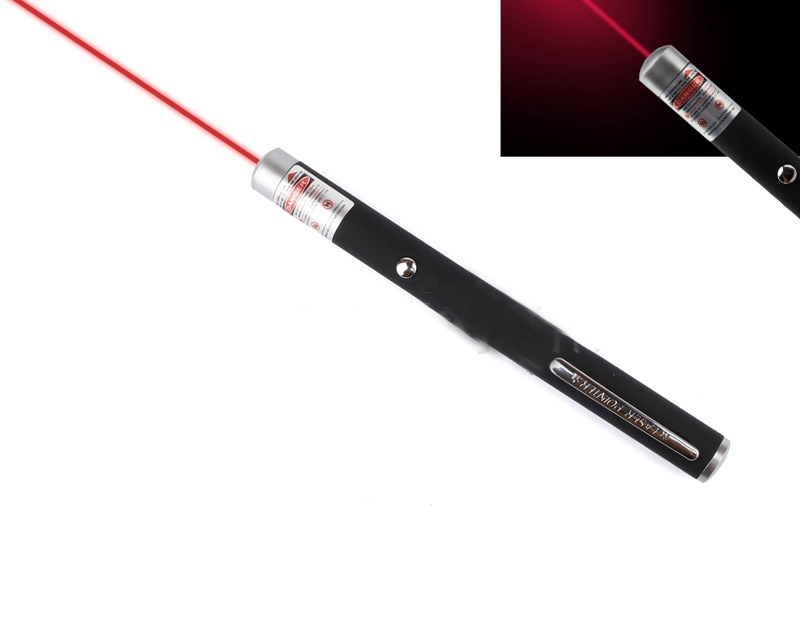 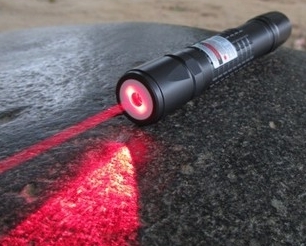 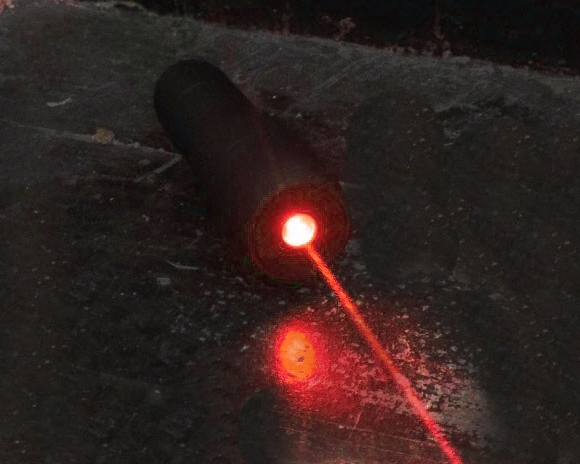 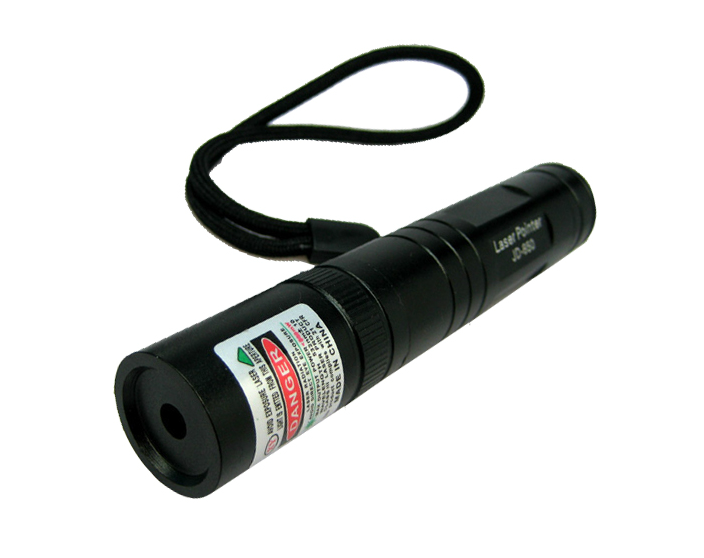 Most of the portable red lasers are good for hunting, camping, sports, astronomy. 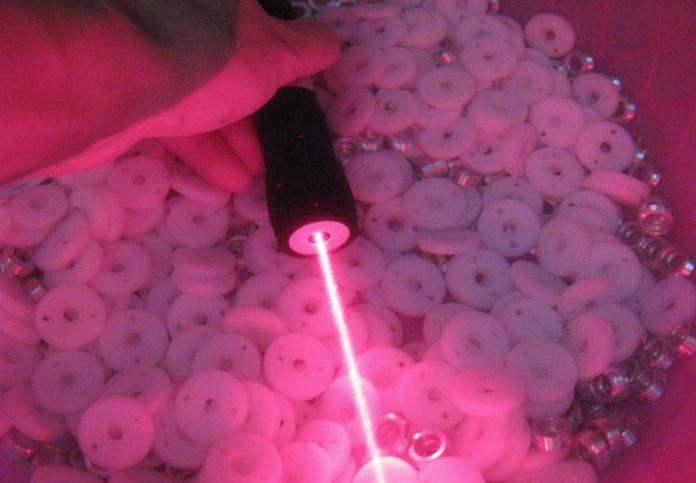 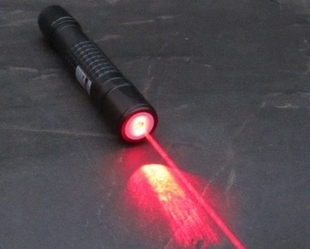 Some red lasers can be used for therapeutic purpose to relieve sore knees.